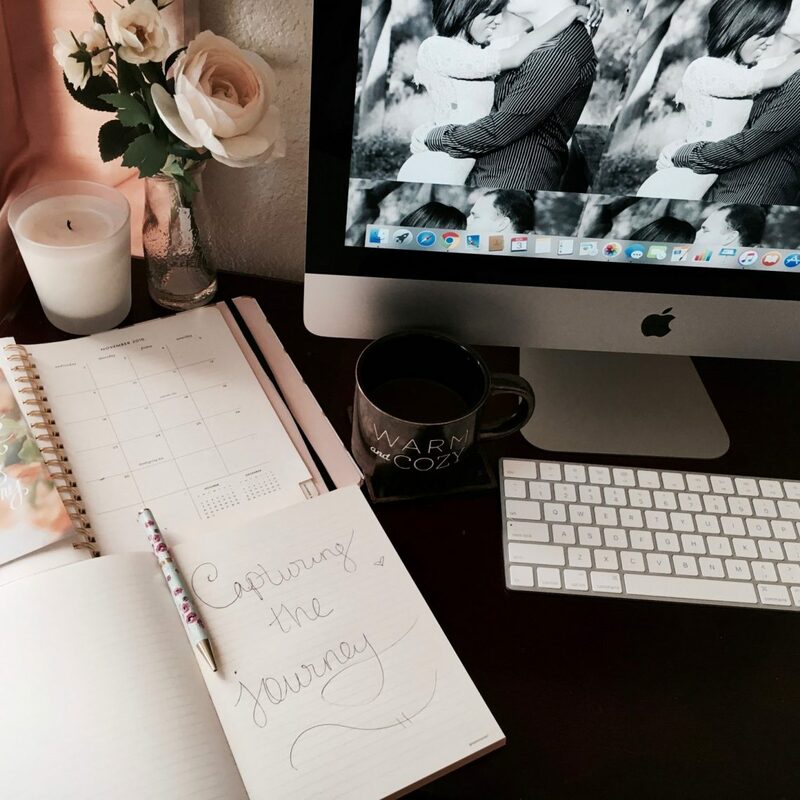 So, this post is going to be a bit short, as I desire to stray away from being repetitive; however, with repeating fertility treatments, my protocols have been quite the same so it’s hard not to be repetitive with these posts. I digress, anyway, we started up the process of our second transfer fairly quickly after our early pregnancy loss, as for us, it was simply easier this way. Our specialist and nurse stated it’s better to move forward with another treatment, so we did just that. I was on birth control for about 2 weeks which is a whole other story, as I absolutely despise the way I feel when I’m on it. I mind feels clouded when I’m on it and I’m plain ole cranky, bless Taylor’s heart. About two days prior to my last pill, I started lupron injections daily for about another 2 weeks. The lupron aids in further suppression of my ovaries. I add in estrogen patches about halfway through the time I’m on the lupron injections, which aids in prepping my uterine lining. Five days prior to our transfer, I’m on progesterone in oil injections, which is an IM (intramuscular) injections. This injection is the worst of them all from my perspective, but at the end of the day, I know I have to do what I have to do, right? Or at least that’s the pep talk I give myself. With this last transfer, I feel as if I was in a different mindset. I wasn’t as excited as I was for the first transfer, but of course still hopeful. I tested the day of Christmas which was five days post transfer and every day up until our blood test, which was eight days post transfer. Some doctors advise against testing prior to blood test day but I always test prior, just so I’m prepared for the results emotionally and mentally. With that being said, when I got the phone call about two hours after the blood draw, I wasn’t as disappointed. We were undoubtedly heartbroken, but we are still hanging on to faith. We still have NINE embryos left and know we are undeniably blessed to have so many! It really is amazing how when going through a difficulty, no matter how pained we are, God reminds us of the blessings he’s given us that may be overshadowed by the pain we are experiencing. So on today, wherever you are, I challenge you in the midst of whatever storm you’re in, in the midst of your tears and heartache to bring forth to your mind the good. You may be saying to yourself: “how can I possibly do that when I’m in pain, when it seems like all hope is gone?” I tell you dear friend, as long as there is breath in your body, there is always hope and the fact that you are here, in the land of the living it isn’t over. There will be beauty from ashes!